Some of the first roads in the UK were built during 43 and 410 A.D., when 2,000 miles of paved roads were built for military and trade use by the Romans. 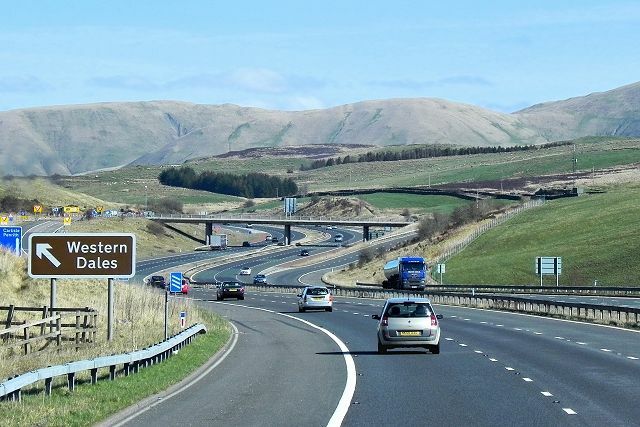 In modern times, Britain’s roads stretch for over 200,000 miles and support hundreds of highway jobs . If you think getting stuck in a traffic jam on the M1 now is a chore, at least it's a relatively safe one. When the M1 was first opened on the 2nd of November 1959, it was a death trap, with no noted speed limit, crash barriers, central reservation or even lighting. Running from Wiltshire to Berkshire, the Ridgeway is the UK’s oldest road, dating back over 5,000 years. The first Tarmac road was built rather later, in 1902 in Nottingham, while the motorways took their time, beginning in 1958 with the eight-mile long M6 Preston by-pass, which was two lanes each way, had neither a central reservation barrier nor a speed limit. Was the M6 Preston-Bypass, which opened in 1958 and stretched for eight miles. Opened a year later, The Watford Gap, the same day that the M1 opened. Is the M6, running from Catthorpe, Leicestershire to the Scottish Border. It is over 236 miles long. Potholes account for a third of mechanical issues on UK roads, costing British motorists an estimated £2.8 billion each year. 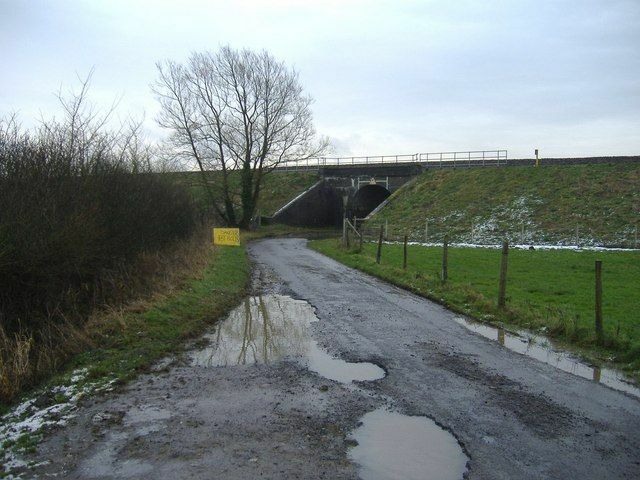 Potholes.co.uk have found that at the current road maintenance levels, the average frequency for a road to be resurfaced in England is once every 54 years. But if all authorities were given the budgets necessary to fix the roads, it would take English authorities 12 years to catch up with the backlog. Pedestrian crossings were introduced in 1943, but the black-and-white stripes were not added until 1951. According to the Department for Transport , if you lay out all the roads in the UK, you would go into space and past the moon, over 238,000 miles. Edgar Hooley was the man who invented tarmac. He was inspired when he noticed a smooth stretch of road close to an ironworks in 1901 and when he asked what had happened he was told that a barrel of tar had burst open. In 1902 he patented the process of heating tar, adding slag to the mix and then breaking stones within the mixture to form a smooth road surface. 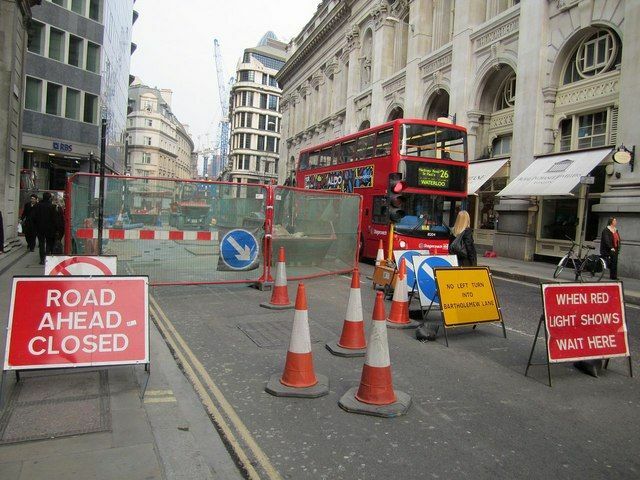 In London, drivers are spending an average of 101 hours a year in traffic, the UK average is 30. 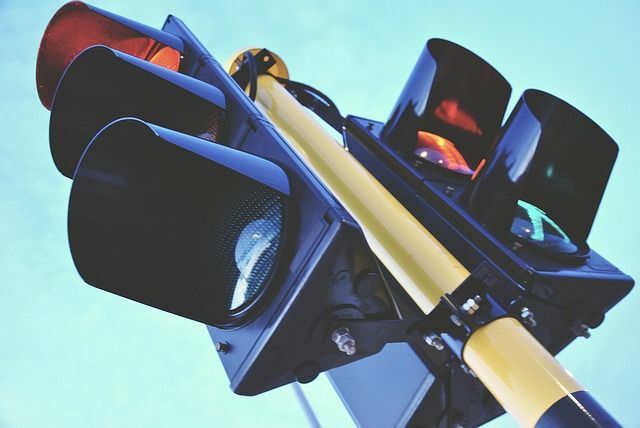 The first traffic lights were manually operated. A gas-lit signal was put up in 1868 outside the Houses of Parliament in Westminster. The widest multiple carriageway is found on the M61 in Greater Manchester, where the motorway meets the M60 and A580. It reaches 2.5 miles over 18 lanes. Taking DIY to the ultimate extreme, in 2014 a businessman from Bath built his own toll road through fields to avoid delays caused by work on a route near his home. Hoping to recoup the cost of the road, he began charging drivers £2 per journey. The M6 is ranked as one of the spookiest roads in the UK, with some of the highest numbers of ghostly sightings seen there. Stories of phantom Roman soldiers marching and a deranged woman beside the road are among the sightings. Latest data suggests that if all the UK’s potholes were joined together, they would make a single hole measuring 295 square miles, or twice the size of the Isle of Wight. London was never designed for traffic, the Romans, Tudors and Victorians all contributed their own streets. ‘Ringways’, was the plan to build four motorway ring roads in and around London, but only one ringway was complete, the M25, opened in 1985.